Pre-wesak 2019 Intensive Purification at GMCKS Arhatic Yoga Ashram. This event is organised and facilitated by Yoga Vidya oranic healing Foundation of Maharashtra. You will have to do separate registration for Wesak 2019 @ Ashram. 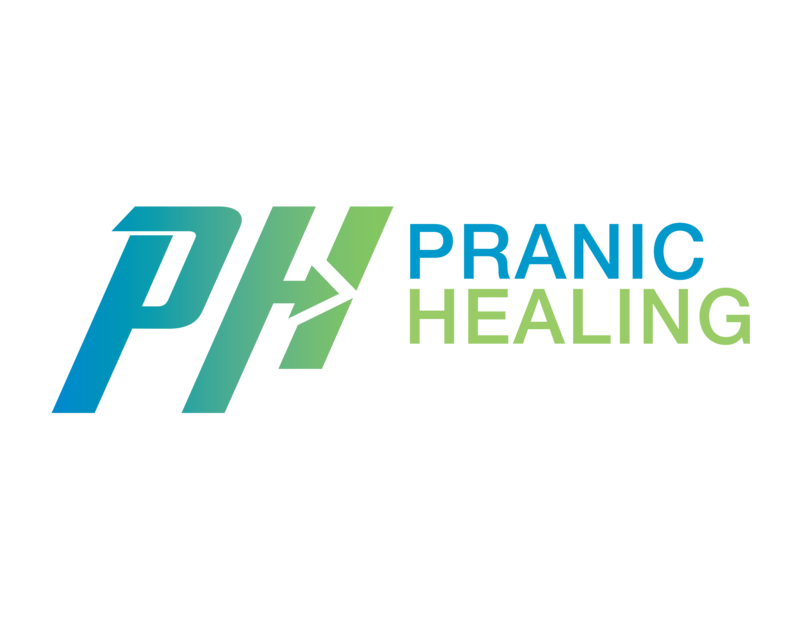 Kindly Sign-up/Sign-in to World Pranic Healing Account to register for this event. GMCKS Arhatic Yoga Ashram is Home away Home for Arhatic Yogis and disciples of master Chao Kok Sui.